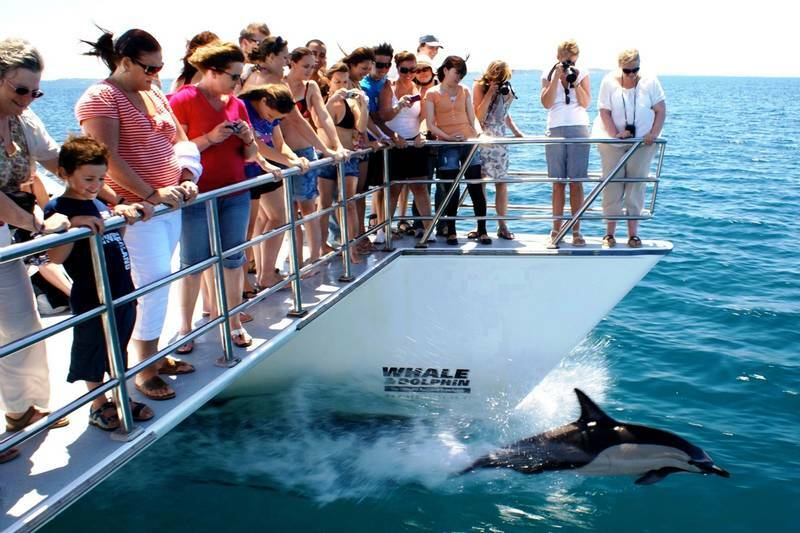 At Auckland Whale & Dolphin Safari we make it easy to experience the astonishingly abundant wildlife of the beautiful Hauraki Gulf Marine Park. 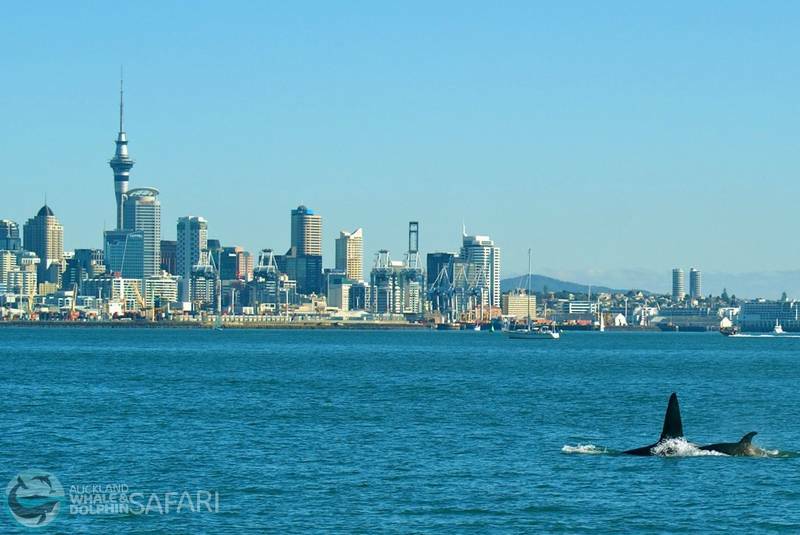 Our marine eco-safari offers guaranteed Whale and Dolphin viewing year-round, departing direct from the Viaduct Harbour in down-town Auckland. 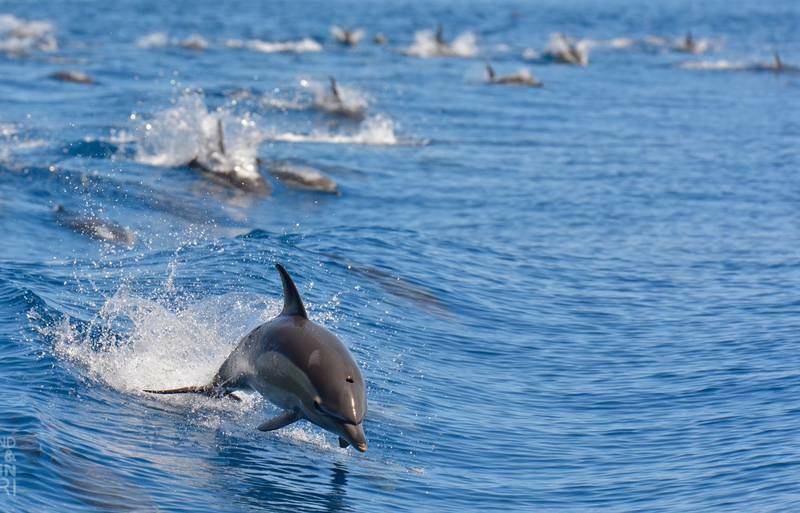 But we offer so much more than just Whale and Dolphin watching. 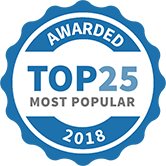 The privilege of operating daily within this world-class conservation area has led us to establish New Zealand's only research-based marine mammal experience. 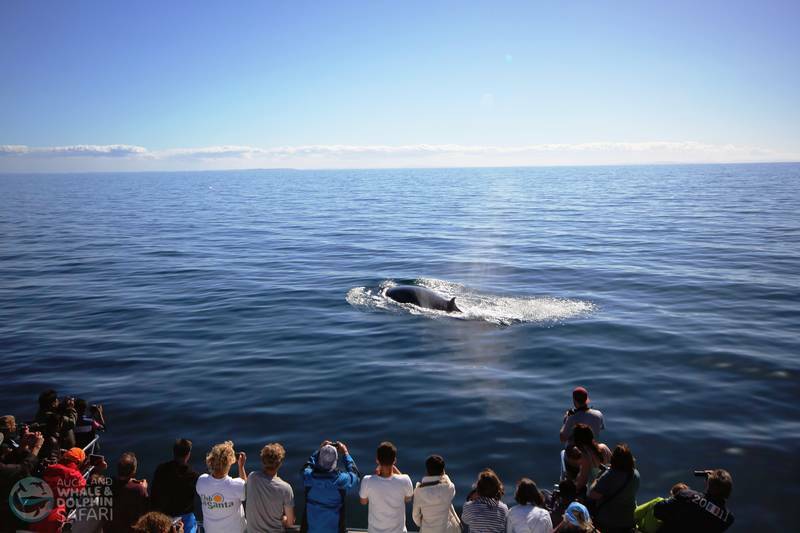 Working closely with the Department of Conservation and local Universities we successfully combine up-close and personal viewing of Whales, Dolphins and Sea-birds with important Marine Biology research conducted on-board. This allows passengers the chance to encounter, understand and above-all help protect this incredible resource of marine life. There's no need to travel far to have a truly world-class wildlife adventure. 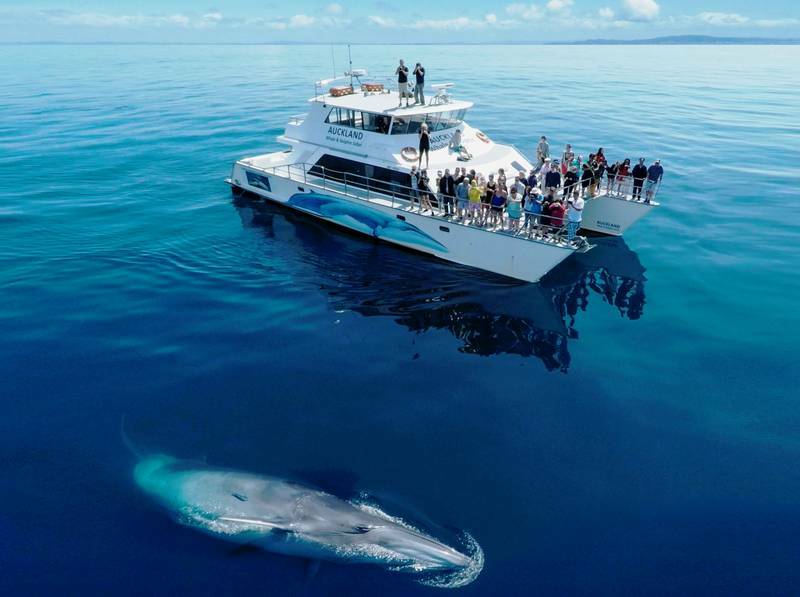 With over one third of all the world’s marine-mammal species seen within the area the amazing Hauraki Gulf Marine Park is one of the best places on the entire planet to see whales and dolphins, and it’s right on Auckland’s doorstep! •	GUARANTEED Marine Mammal viewing – or come back for free! •	Incredibly Convenient – departs daily from the Viaduct Harbour, down-town Auckland City. •	Relaxed & Comfortable – twenty metre luxury catamaran holds up to one hundred people, with fully licensed café/bar. •	Perfect for Groups - Private charters, special group rates and catering options available. Auckland Whale and Dolphin Safari has been selected as one of our Most Popular Kids Activities!